Base out of Albany, New York. 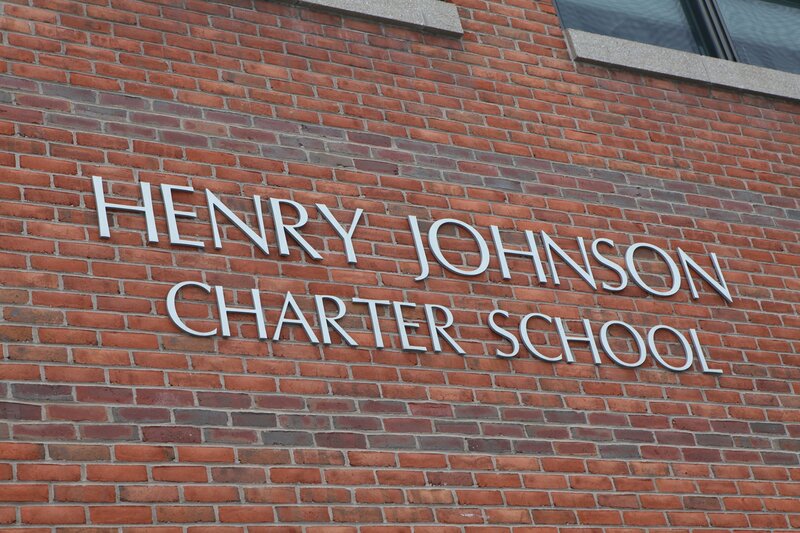 Henry Johnson Charter School has been open for nine years with over 300 students and over 50 committed staff members. We were more than happy to redesign their website.